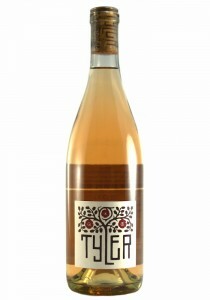 The nose shows an aroma set of rose petal, clementine peel and a watermelon, peach note. The palate ..
El Camino Vineyard. 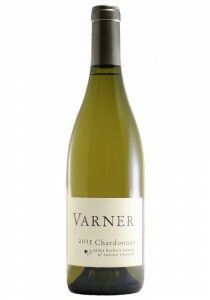 This is a fantastic value in a single vineyard Chardonnay. 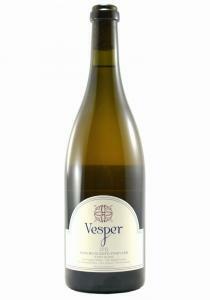 The nose shows light ..
Vesper 2013 Rancho Guejito Vineyard White Wine. 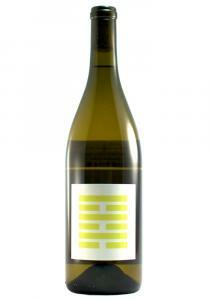 57% Grenanche Blanc, 22% Picpoul, 21% Rousanne. Fr..
Luschsinger Vineyard. Sourced exclusively from the Luchsinger Vineyard in Lake County, this was age..